Nothing, and we mean nothing ruins a carefully planned trip as fast as a bad experience at the airport. From delayed flights, to lost luggage, traveller horror stories are aplenty and there are few travellers out there who haven’t experienced at least one of them. And because there’s so much money staked in the trip, it’s equally important to take airlines into task and enforce your rights with them. Researching what you’re due when you hit a bump in the road is always important, but since we know it can be a bore to due legal research we have done it for you. Bilsalamah! Keep in mind that when you have a complaint about a certain flight, you must first try to resolve it with the airline carrier. Should that fail, you can then contact the consumer protection department in the General Authority of Civil Aviation to resolve the issue. Airlines are required by law to compensate for any loss or damage or delay of baggage that occurs on one of its flights. 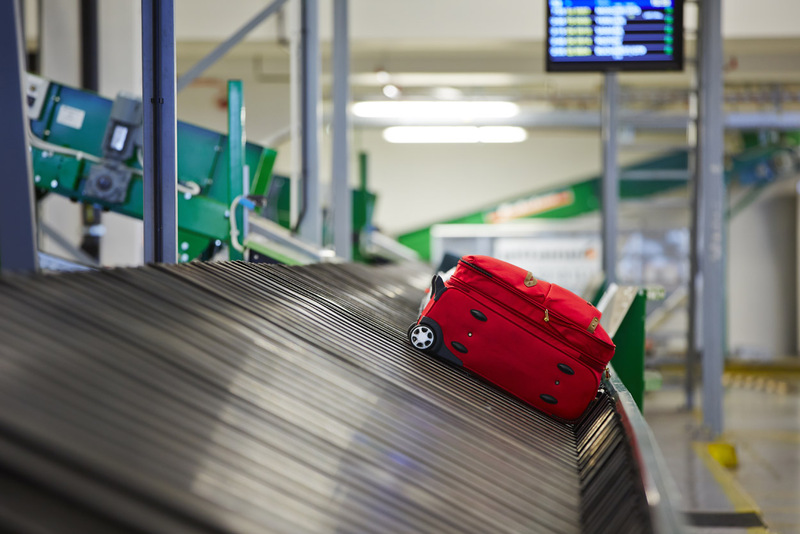 To best protect yourself, always declare the value of your luggage before boarding the plane by filling out a claims form; refrain from placing your medicine, official papers, jewellery or precious metals in checked in bags and ensure you arrive on time for your flight. Take photos of your bags as well, in case you need to send them to any representatives searching for your lost luggage. Note: Compensation can not not exceed 1131 special drawing rights units (1 unit = 6.50 sr). An upgrade to better seats on the same flight or an alternative one. Access to the VIP and first class lounges according to the upgrade. Providing an alternative seat on another carrier at the closest available flight time, and paying the difference should there be any. In the case of a downgrade, the airlines must return the entire price difference. The airline must provide an alternative flight within six hours. Compensation to the amount of 300 hundred riyals for each hour delayed, up to a maximum of 3,000 riyals. Refreshment for the first hour of delay. A hot meal if the expected delay period exceeds three hours/or the equivalent of 15 special drawing rights units. Hotel accommodation if the delay exceeds six hours/ or the equivalent of 50 special drawing rights units. In the event the delay happens before passengers arrive to the airport, the air carrier bears the cost of extending the passenger’s hotel stay as long as it doesn’t exceed 50 units. Sometimes flights aren’t just delayed, they’re cancelled outright. But you need to get to Bali because you’ve booked the hotel already and there would be a substantial loss and it’s your honeymoon, so what do you do? If the carrier informs the passenger 7 days in advance of the scheduled trip, then the passenger is entitled to a full refund of the ticket value. If the passenger is informed less than 7 days in advance, the carrier is responsible for offering an alternative flight, and if the passenger takes it and ends up having to stay in a hotel longer, then the airlines is responsible of the hotel and food expenses up to a maximum of 3000 riyals for each day. 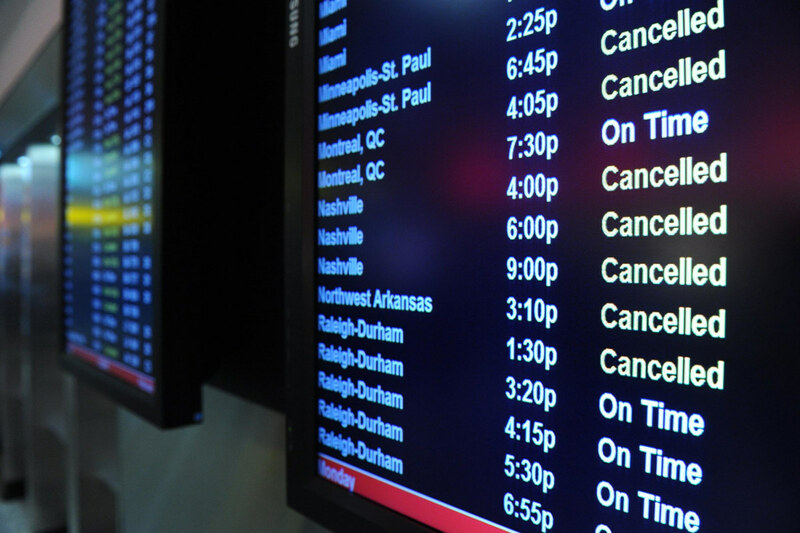 If the passenger is informed while in the airport of the cancellation, then the airlines is responsible for finding on alternative flight and bearing the costs in the event that it requires an upgrade. Should it require a downgrade, then the airlines pay back the difference to the passenger. And if the delay between the cancelled flight and the alternative flight exceeds six hours, then the carrier compensates the traveller with 300 riyals per hour up to a maximum of 3000 saudi riyals. If the passenger is informed while in the airport of the cancellation and the destination is either 400km or less than 400 kms away, then the airport is responsible of providing ground transport to the passenger as an alternative, and refund the value of the ticket for that part of the passenger’s flight. The infirm, elderly, and disabled have rights as well, the first being that no airlines carrier has the right to refuse a special needs passenger unless the denial was for safety and security terms. If refused, the airline carrier or the airport have a maximum of five days to provide justification on their decision, and compensate the passenger accordingly. The airlines carrier and airport operator must provide wheelchairs, as well as clear guiding signs that assist in boarding and departing the plane, as well as aircraft boarding services from the ground handling companies free of charge. And should the airlines carrier fail to undertake the necessary measures to inform passengers with special needs (especially in the case of blind or deaf travellers) of the time, cancellation, or delay of a flight, then the airlines bears all responsibility and liability of doing so. And that’s it! Remember, these rights will not come tumbling into your lap. Corporations are just that: corporations, and they will not expend any extra effort unless they deem it necessary. So speak up when you find yourself maligned! It’s your right to do so.